Note: this is the boxed version of the DMPE4. It's large - more than 2 GB. 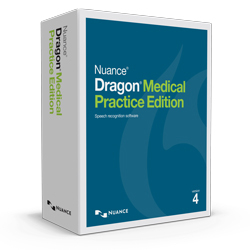 We also sell the download version of DMPE4 if you would prefer to to get it quicker. The download version is listed below under "related products". Even if you buy this boxed version, we are happy to provide you with a link for the download - just call. Finally, this is software. Once you have opened the box and received the activation code, it is no longer returnable. We cannot (re) sell an opened software product with limited installations.